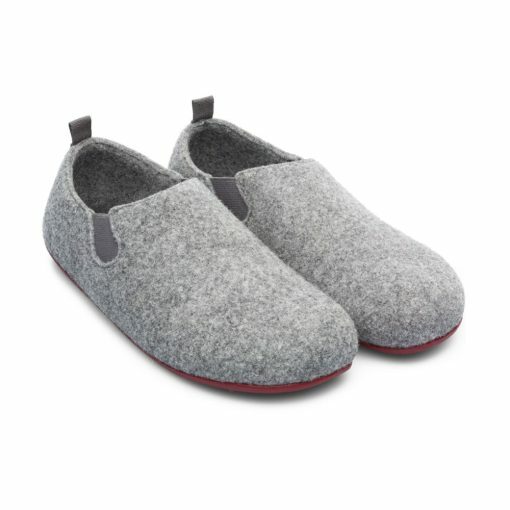 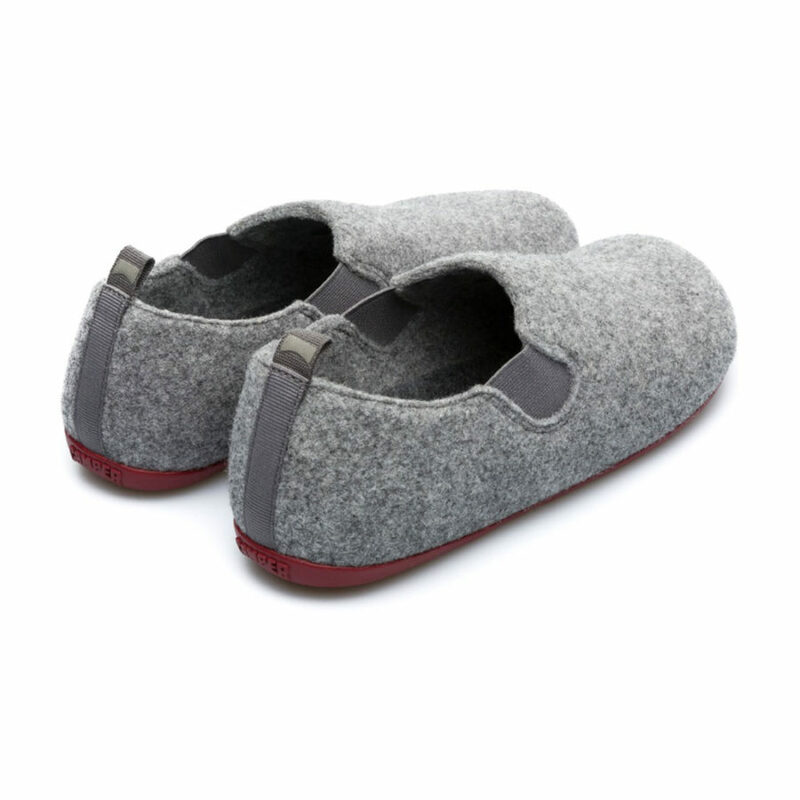 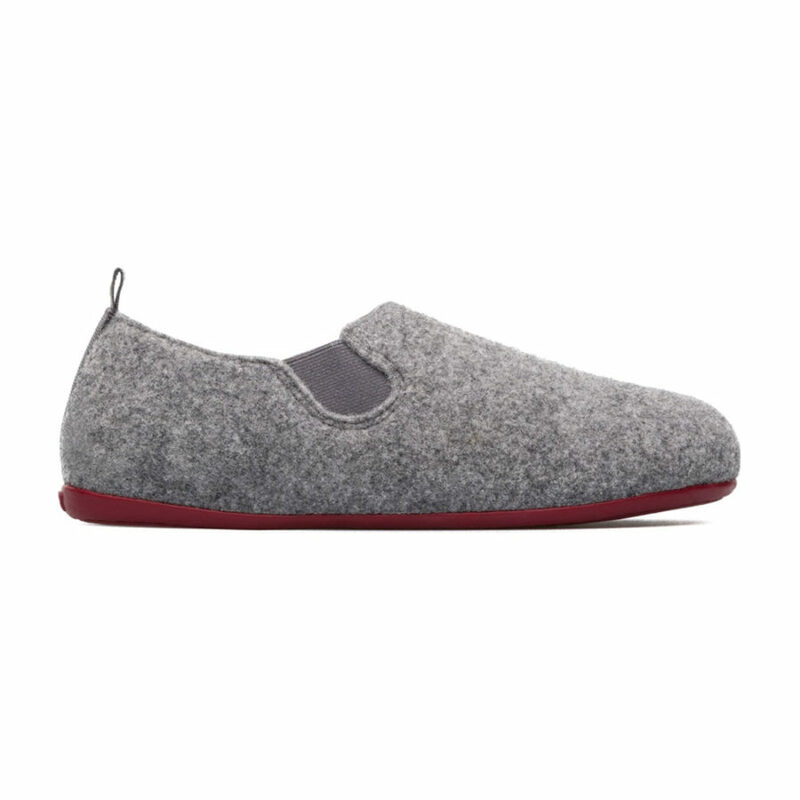 The Camper classic Wabi wool slipper in grey with a red sole. 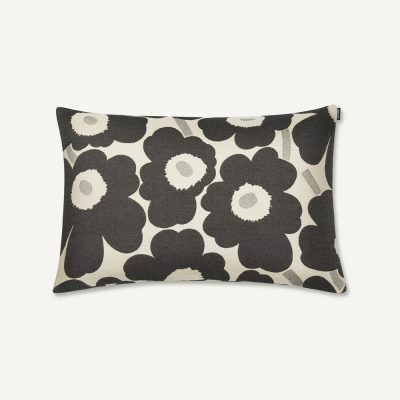 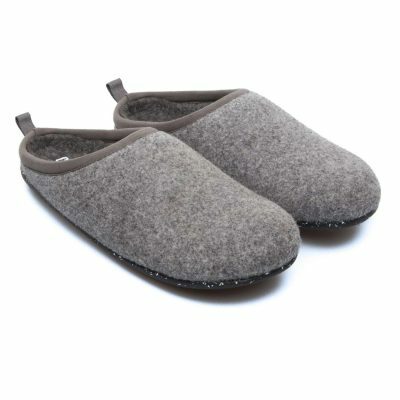 This warm and toasty slipper is a favourite with everyone here at the Laurels – we all have them! 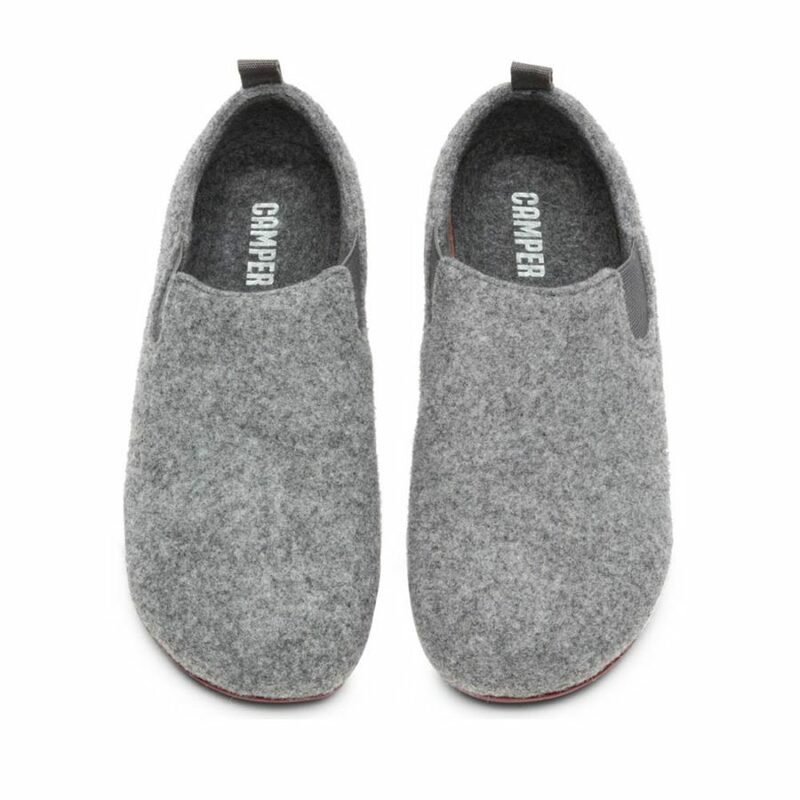 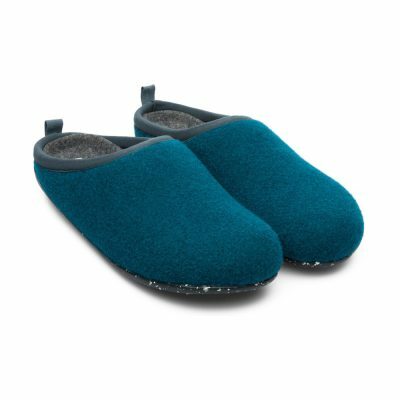 The Wabi wool slipper by Camper is an easy-to-wear enclosed style with a cosy, high back design and soft cushioning. 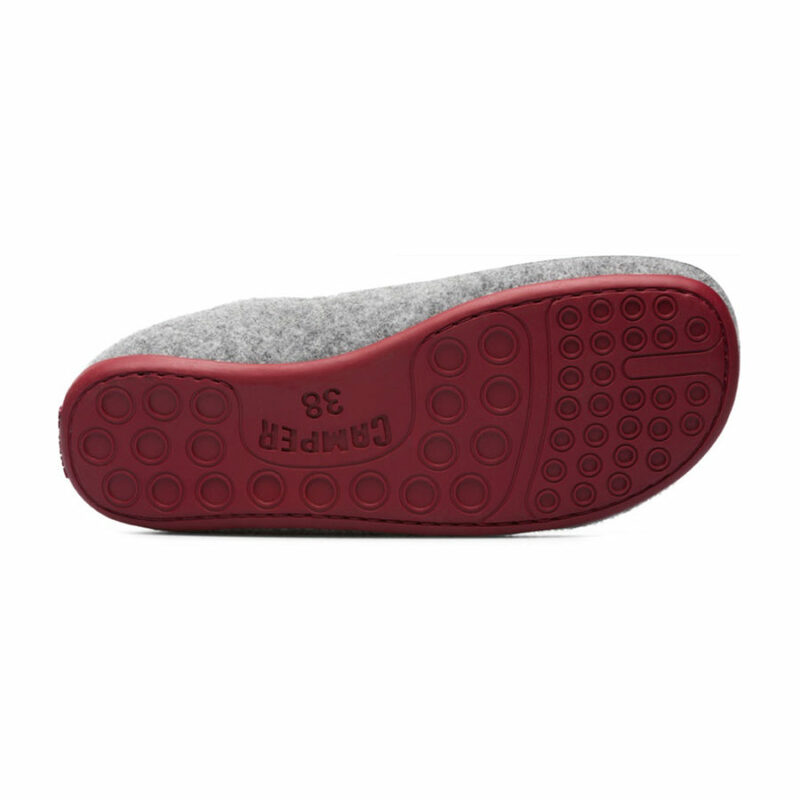 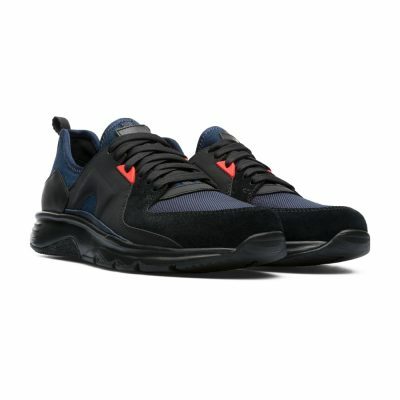 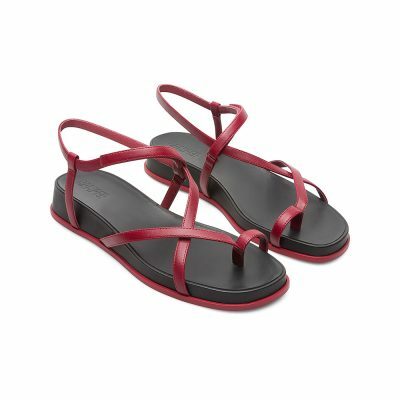 It has a hard-wearing recycled rubber sole in dark red, winterproof climatic comfort and a removable anatomical insole.